A feast for the eyes, Twickenham was our first stop, where we visited our main partner for youth programmes, the renowned LAL Language Centres group. Their head offices are located in this beautiful and peaceful part of London. Next, we visited our young students’ top language travel destination – the magnificent St Mary’s University campus where each summer LAL organises the famous English Language Summer Camps. But what makes this location our students’ favourite? It must be its tranquility, yet convenient proximity to central London (20 minutes), the nature and vast parks surrounding it, not far from one of the symbols of the city – the river Thames. All these features make it a perfect environment in which to relax, study, have fun and improve sports skills on various playing fields, whilst staying in a modern accommodation facility. Our group leader has already set a date with the “early birds” who have already signed up for the summer, and will be arriving there on 24th July. There is still room for a few more, so if you see the excellent opportunity for your child to improve their English in the fun and safe environment, do not hesitate and sign up. In case your wanderlust takes you across the Atlantic, we are looking forward to welcoming you in the LAL’s centre in New York. The schedule is packed, so coming back from that brief thought of the Big Apple, our journey takes us to the Cote d’Azur of Great Britain – Brighton. After only one hour on the train from Twickenham, we have arrived at the seaside, for a grand tour of another one of our partner schools, the Brighton Language College, which the Verbalists Language Network represents exclusively in the Balkans. 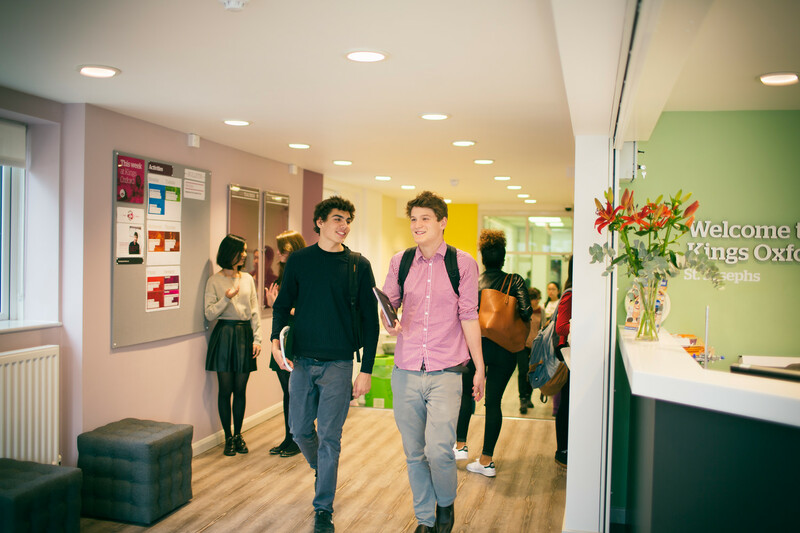 Located in the Brighton city centre, the school boasts 37 new and modern classrooms, with spacious common rooms for chilling between classes, making it one of the largest language schools in Brighton. However, all of this is only an added bonus to what matters the most – the friendliness of the staff and their dedication to ensuring each student (and visitor) is individually attended to. We are, therefore, confident that our Verbalists members are going to love this school as much as we did on this short visit. The staff make everyone feel valued and important, regardless of their level of English. This is reassuring for those who do not have much confidence in their language abilities – friends here are easily made! Feeling the refreshing and healthy sea air surrounding Brighton, we continued our journey full of energy, ready to take on a tennis challenge or two. 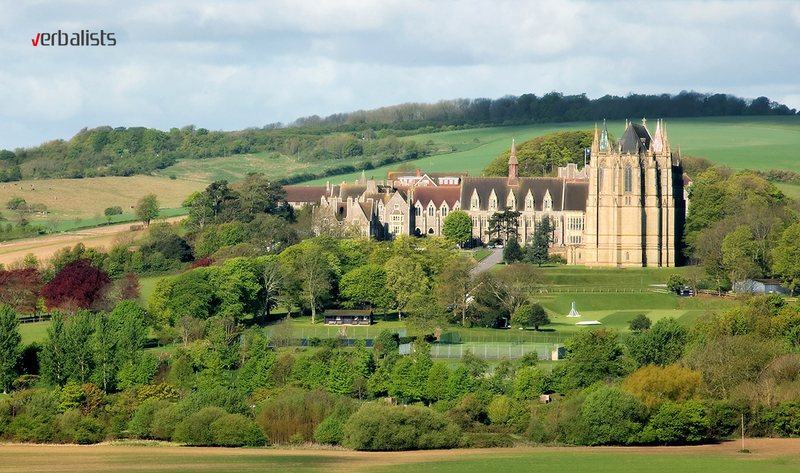 We headed to Lancing College, a Harry Potter like facility, rising up above Brighton. Following the success of previous NIKE Tennis & English Camps, Lancing College has been an addition to the two other training centres in Bradfield College and the National Tennis Centre. 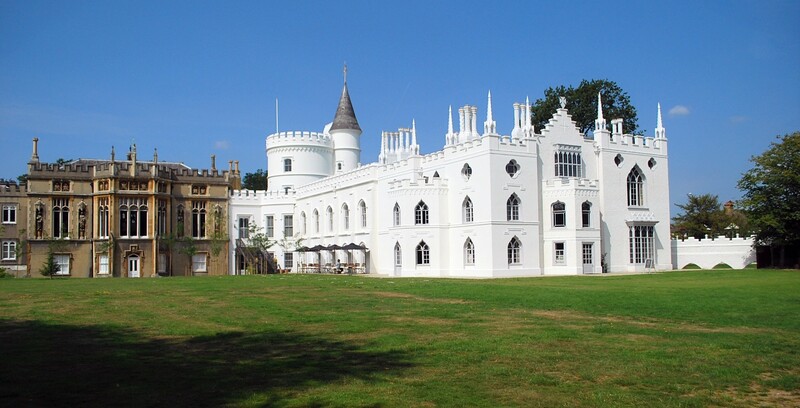 Today, one of the most prestigious colleges in the UK, it first opened its doors in 1848 to Middle Class children who could not otherwise afford the education fees of the aristocracy. Nathaniel Woodard, a priest, founded it. Today this impressive site offers superb facilities to all young tennis players wishing to progress in their career whilst learning the language that will get them everywhere. The two-week programmes start on 4th and 18th July; for more information, please click here. Do not forget that this year we will have our own professional tennis coach acting as group leader, accompanying the young players to Bradfield College, with 1st August as the start date, see more here. Moving further up north, we arrived to perhaps the UK’s most happening town in the world of football – home to the current UK champion club, Manchester City. Experience English, a group of high quality English language centres spread across the UK, organised an invite only event so that educators from around the world could get to know the Manchester City Football and Language School and its teaching method and facilities. 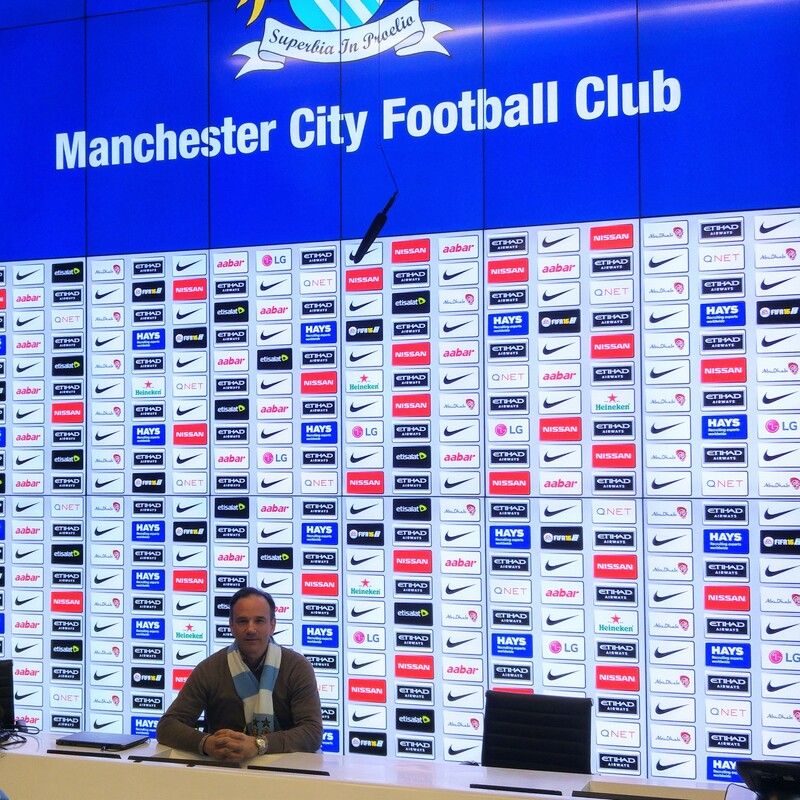 Our tour began with a visit to the impressive Etihad Campus, which at its grand opening in 2014 had widespread media coverage, and what we saw explains the high media interest. With 16 football courts of various surfaces, gyms and restaurants, superb accommodation facilities, no wonder some consider this to be the best Football Academy in the world. Going through the media centre and the press desk were impressive in themselves, and will excellently portray the daily routine of a professional footballer to our young learners. 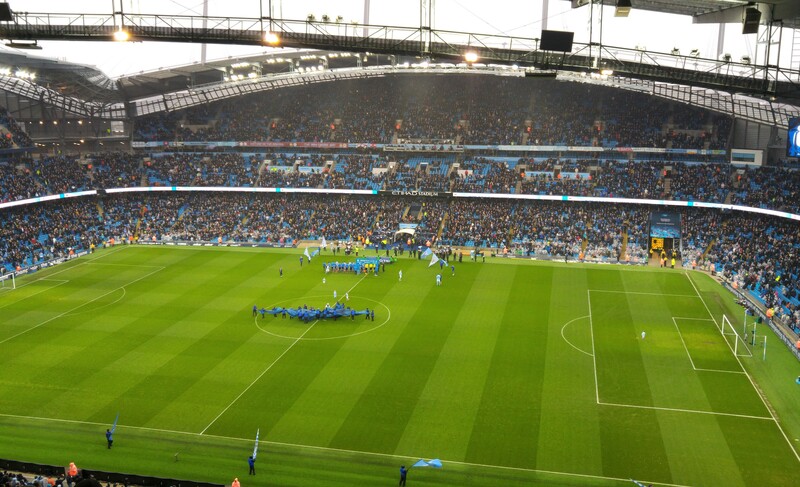 As if this detailed visit was not enough to impress us, the cherry on top was definitely the Premier League match between Manchester City and Leicester City, ending unfortunately for the “blues” with a victory of the visiting team (1:3). Nevertheless, this exciting match with an unexpected result was one of our highlights, making not only us, but the whole world see Leicester in a different light, as a serious competitor for the title of the champion. Before moving on to our next city, we took a stroll through Connell College, which forms part of the Etihad Campus, located right next to the stadium. Here is where our students have English classes and workshops, with a fantastic view of the football pitches outside. After this visit, we are confident each one of our young Verbalists learners will have an unforgettable experience training and learning there. For more information on the enrollment process and how to become part of the Manchester City Football Language School’s dream team, please click here. Who in the world hasn’t heard of Liverpool, the city that created one of, if not the most famous name in the music business – the Beatles. After one hour’s train journey from Manchester, we arrived in Liverpool, a city where you will find kind-hearted people, unusual and interesting architectural styles, a variety of pubs and clubs to suit everyone’s tastes, and to sum it all up, a student city, vibrant and young. Its docks used to represent a city of departures in search of a better life overseas; in more recent times, after a lot of investments, Liverpool has been a welcoming city where people love to come to. 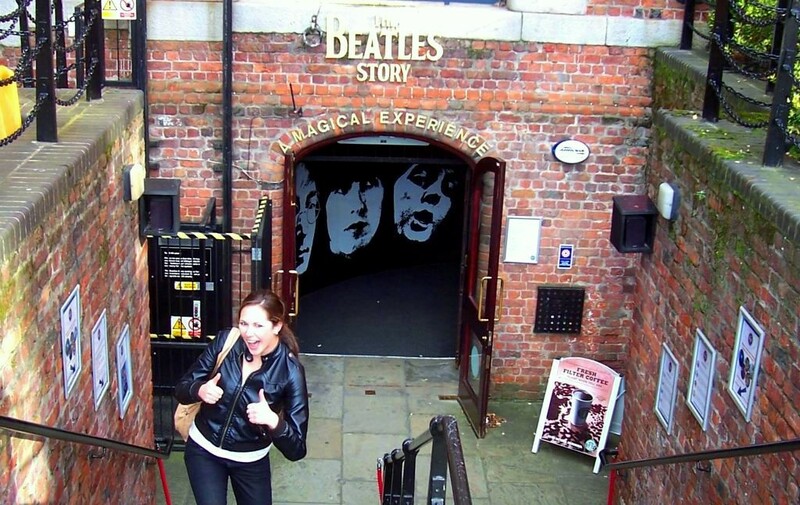 Our first stop was the Beatles museum, built on the docks by the River Mersey. February being what it is in England, we experienced strong winds and rain, however this did not prevent us from being true tourists and getting our photos taken next to the recently revealed statue honouring the aforementioned legends of pop music. Despite the weather, we did not have to think too hard to imagine this city in the summer sun, in all its beauty and charm. Once our role of accidental tourists ended, we headed to meet our partners, the lila* language school, which is in the very city centre. No wonder this spacious, charming and friendly school was voted best language school in the UK in 2013. 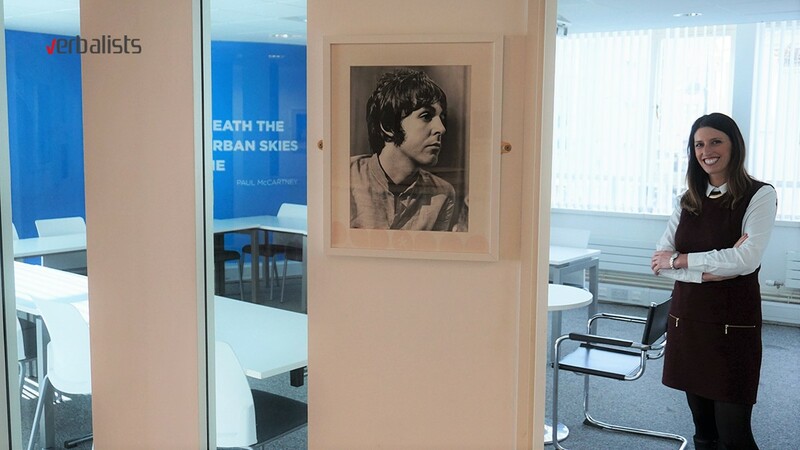 Managed by two sisters, Leanne and Victoria, whose dedication and love of teaching can be felt in every corner of the two-story facility, with Beatles themed classrooms reflecting the management’s decorum and time taken to create a stimulating and relaxing learning environment, so as to get the best out of their students. Last, but not least on our tour of English cities is the most charming university town, Oxford. 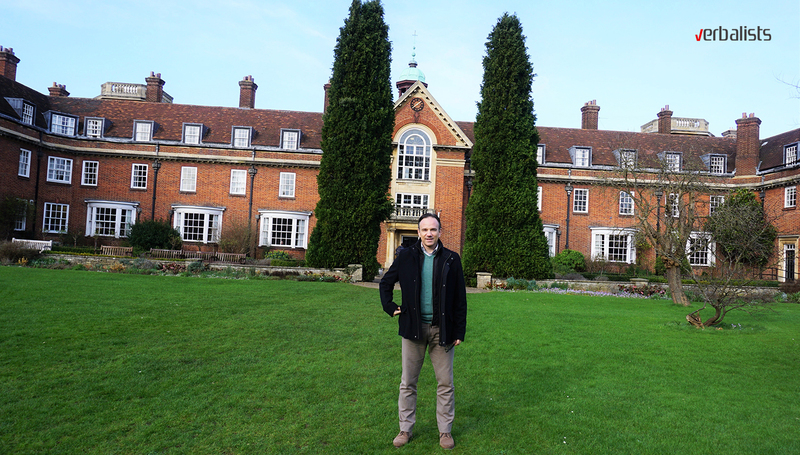 We were delighted to visit the grounds of St Hugh’s College, one of the youngest colleges of the University of Oxford. The college was founded in 1886 by Elisabeth Wordsworth, a descendant of the great writer William Wordsworth. Some of the notable names connected with the college are the Nobel Peace prize winner in 1991, the Burmese politician Aung San Su Chi, the British writer Richard Hurst, Suzy Klein (British writer and BBC broadcaster), Nicky Morgan (an MP in the British government), Amal Clooney (British-Lebanese human rights lawyer and activist, wife of Hollywood actor George Clooney) and many more. The education group MM Oxford Study Services, who gave exclusive rights of representation in South East Europe to PRODIREKT and Verbalists, has been using the college for many years to hold their summer camps for young learners of English, aged between 12 and 17. Their 30 years of experience in successful summer camps, located in one of the safest and most secure part of the city, in a prestigious college, providing quality teaching and a rich extra-curricular activities schedule make this an obvious choice for an unforgettable British summer experience. For more details, keep an eye on our portal and social network publications, where dates and prices will be made available soon. 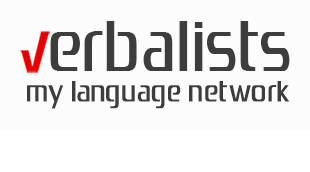 We are proud to announce a very important anniversary this year, marking 10 years of partnership between Verbalists and Kings Education, our dear old friends and business partners. After visiting their newly refurbished facilities in the main building (boasting three language centres in Oxford), we went over the details for the big promotion of the new language travel experience we will be offering for next summer. In order to celebrate the 10 year anniversary, we have combined two UK cities, where students will be able to study English in the world famous University town in England for two weeks, followed by two weeks of discovering the English Riviera on the coast of Bournemouth. Work and play as they say, and all of this with a group leader making sure our young students are safe, happy and making some great memories. Now back in Belgrade, we are even more impatient for the sunny months when we will get a chance to share this incredible experience with you and give you the opportunity to decide which part or parts of England will be your highlight of the summer!